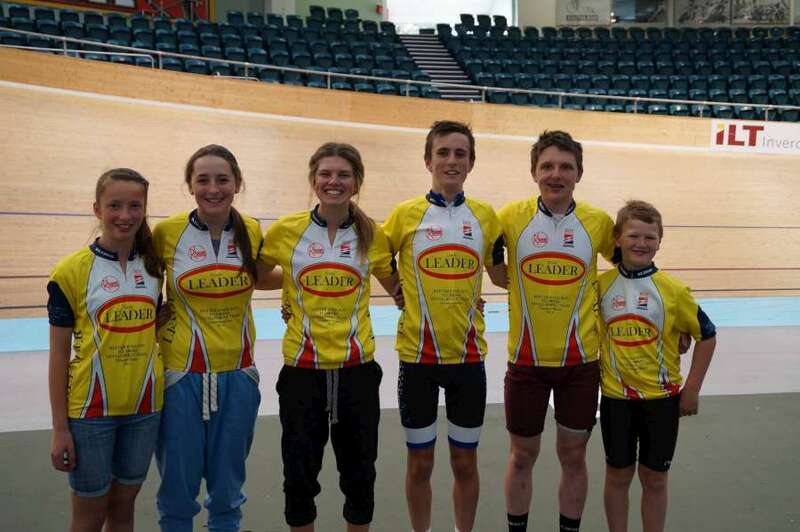 Some great racing was seen once again in the penultimate race night of the Baxter and Neilson junior omnium series! The boards were set on fire last Friday with fast times and riders jostling for places in the bunch races. Merit awards went to Jack Pedler, Bradly Knipe, Kendall Kilpatrick, Camryn Akeroyd, Corbin Strong and Sam Miller for excellent racing! The final race night of the Baxter and Neilson Plumbers sponsored series will be on Friday 13 December 2013. Winners of the series in several of the age categories are not clear cut at this stage and it should be an exciting night of racing to determine the overall series leaders!